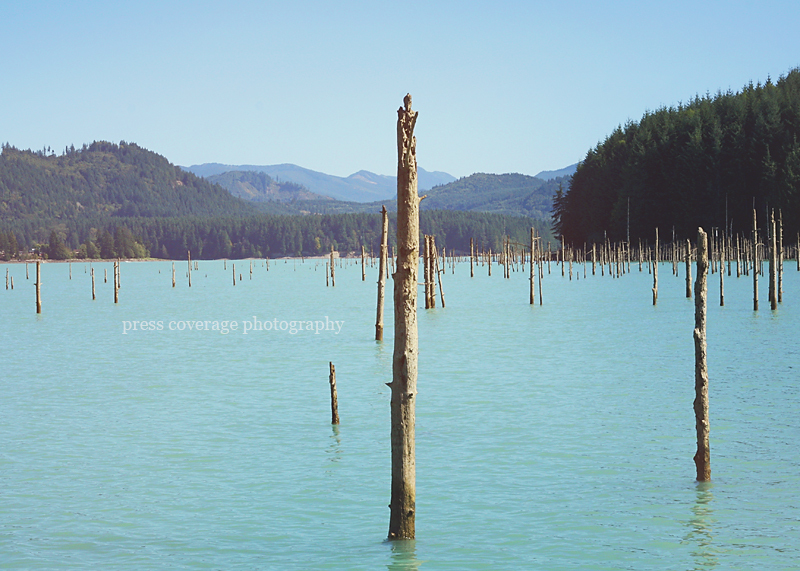 yesterday, we enjoyed one of the prettiest lakes we’ve ever boated on: alder lake, wa. gorgeous views of mount rainier, pristine waters (but freezing, lol! ), and sensational sunshine!!! i didn’t even care if we caught any fish. nana and papa enjoyed basking in the sun. and daddy navigated our charming boat, named “leroy”.